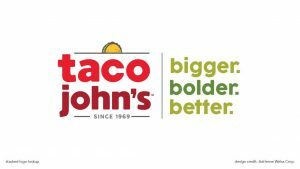 Taco John’s is a 50-year-old brand based in Cheyenne, Wyo. 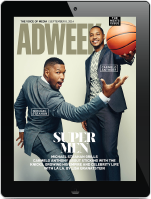 It operates nearly 400 restaurants in 23 states. 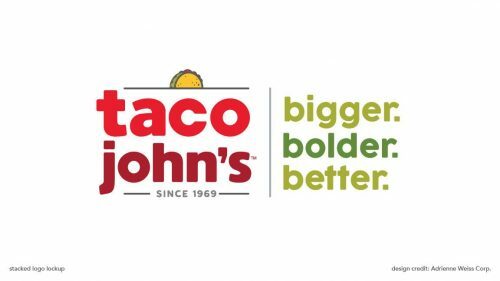 According to Kantar, Taco John’s spent just more than $2 million on measured media in the U.S. in 2018. So far, 2019 is shaping up to be a solid year for Barkley following additional recent wins such as Planet Fitness and Haribo, the candy maker of Goldbears gummy bears.